Basement Waterproofing and Foundation Repair Serving IL, MO, and KY! 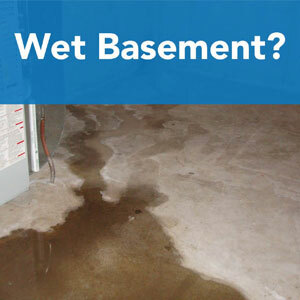 Midwest Basement Tech is a fully insured specialist in basement waterproofing and foundation repairs. 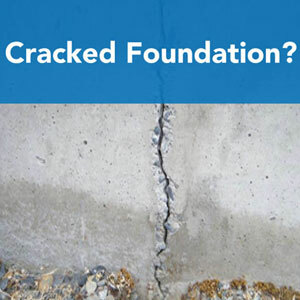 We have viewed thousands of problem foundations over the years. We at Midwest know what will or will not work for your homes foundation. Midwest is a hi-tech specialty firm which utilizes nationally known patented waterproofing and foundation repair methods and materials in addition to providing specialized engineered systems and material usage of our own design. Unlike many of our competitors, you are not limited to one method of repair that may or may not solve your problem. We at Midwest are able to evaluate and recommend the best possible solution for your specific foundation problem. Learn more about our waterproofing services. Learn more about our foundation repair services. 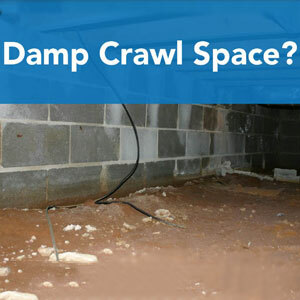 Learn more about our crawl space services.